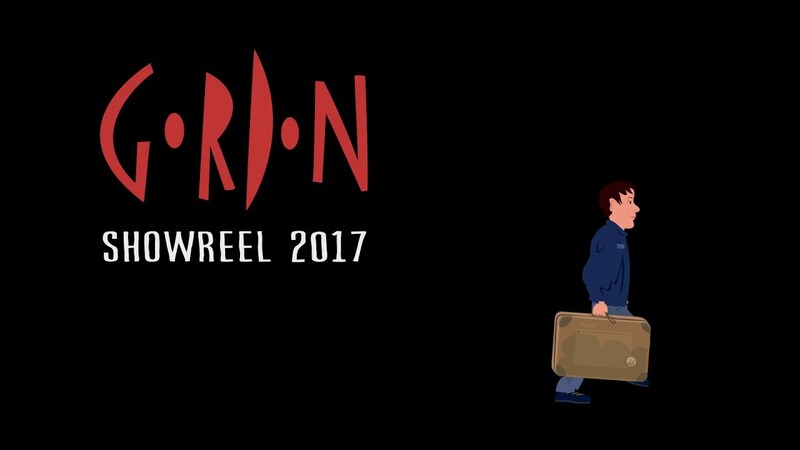 animatiomn Showreel 2017 - Mattias GordonMattias Gordonanimatiomn Showreel 2017 - Mattias GordonHere are examples of working my production company Hellofilms did during 2016-2017. Kila - music video - designMattias GordonKila - music video - designImage from a music video made for the Irish band Kila. Man & Wife - comic stripMattias GordonMan & Wife - comic strip"Man & Wife" is a comic strip about a married couple. I have made this strip every week since 2009. It is published in different papers. At the moment there is more than 250 parts. illustration for children bookMattias Gordonillustration for children bookPicture for a childrensbook written by me, so far not published. 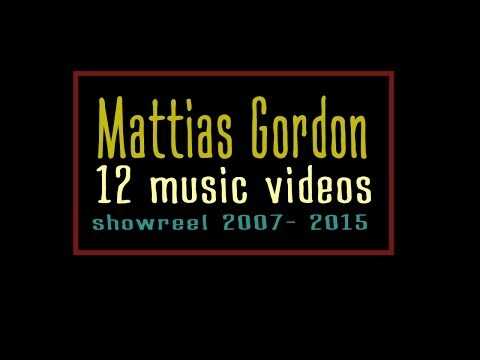 music videosMattias Gordonmusic videosHere is a showreel of my music videos. Most of them are animated. Childrens book -Ted SmilesMattias GordonChildrens book -Ted SmilesIllustration for a childrensbook I did together with Allen Plone. cartoon - about moneyMattias Gordoncartoon - about moneyCartoon I made together with american gagwriter Kelly kamowski. Carrot & Salami - cooking comicMattias GordonCarrot & Salami - cooking comicCarrot & Salami is a comis for children about making food. Published in the magazine Tivoli. Stig Dagerman - comic projektMattias GordonStig Dagerman - comic projektImage from a project where we wanted to make a graphic novel from a book by Swedish author Stig Dagerman. Illustration - short storyMattias GordonIllustration - short storyI made this image for a magazine for people working in the dentist-service. Design - LetterMattias GordonDesign - LetterFor an education company I created a few letters. This was for "Ensamstudier" which means selfstudies. I have been working as animator, illustrator, comic artist and writer since 1982. I work in different styles depending on projekt. I often work with humour and stories. I like to create new characters and often with humour.